Boko Haram targets Catholics in Nigeria. 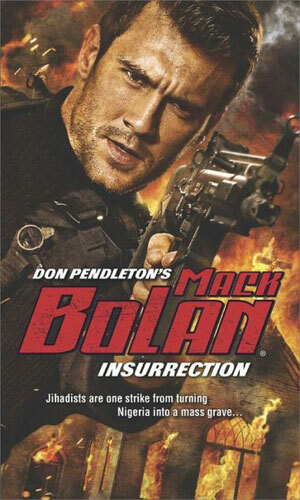 Mack Bolan decides it is time the leader of that group got ended and he heads there to do just that. Someone, though, has alerted the prey.